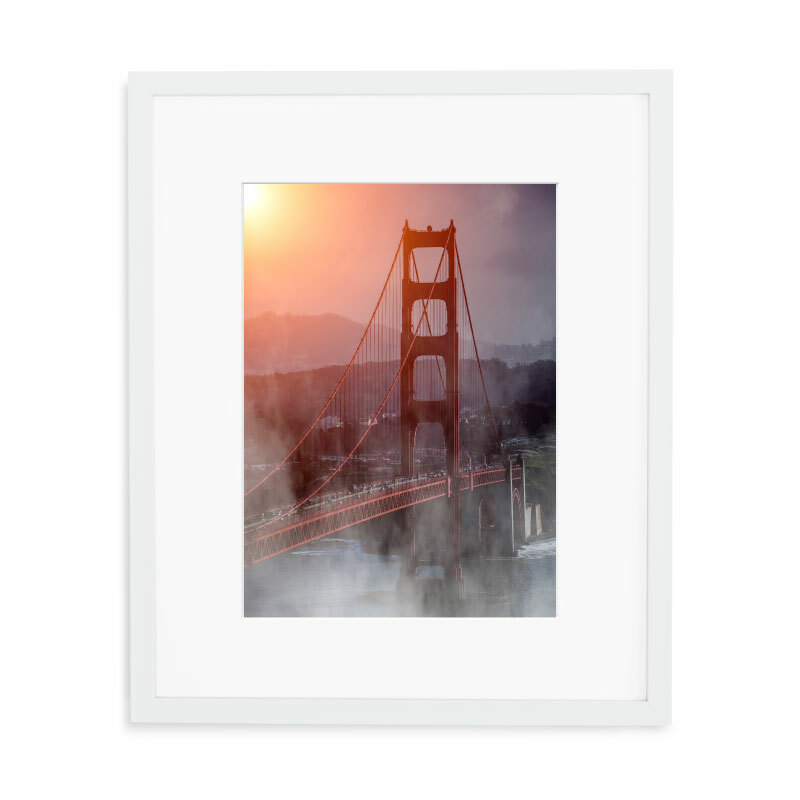 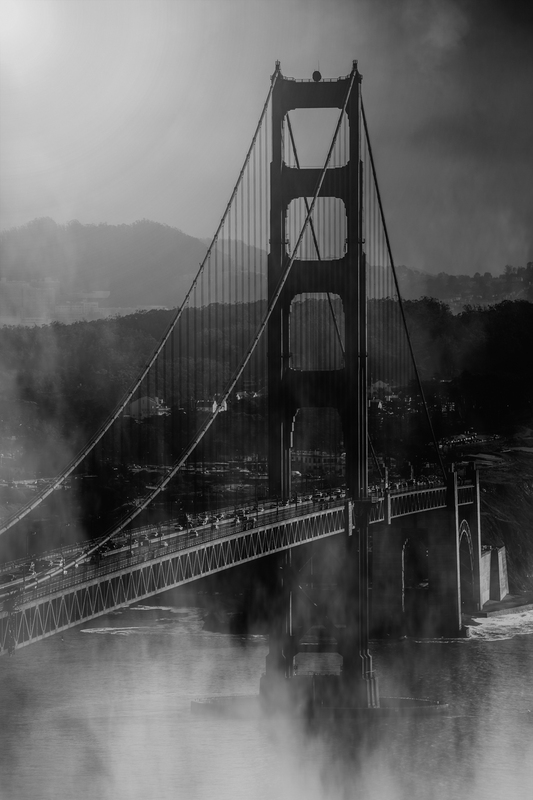 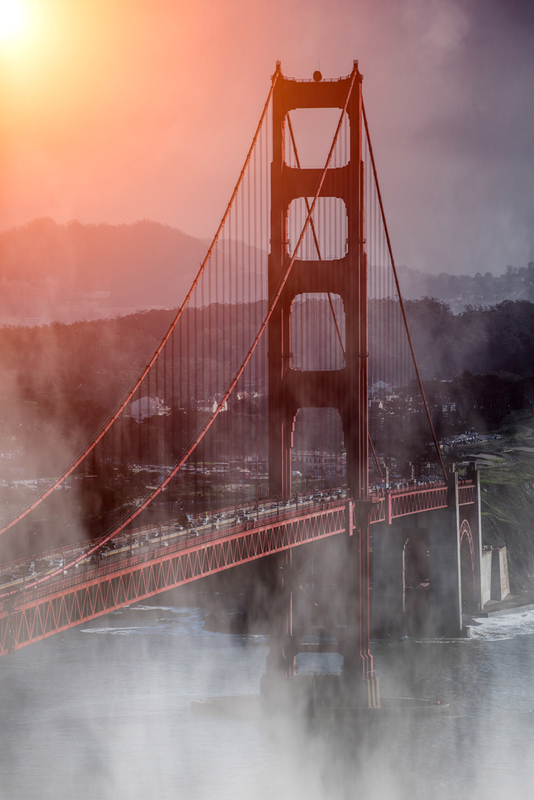 Gorgeous print overlooking the Golden Gate Bridge in San Francisco. 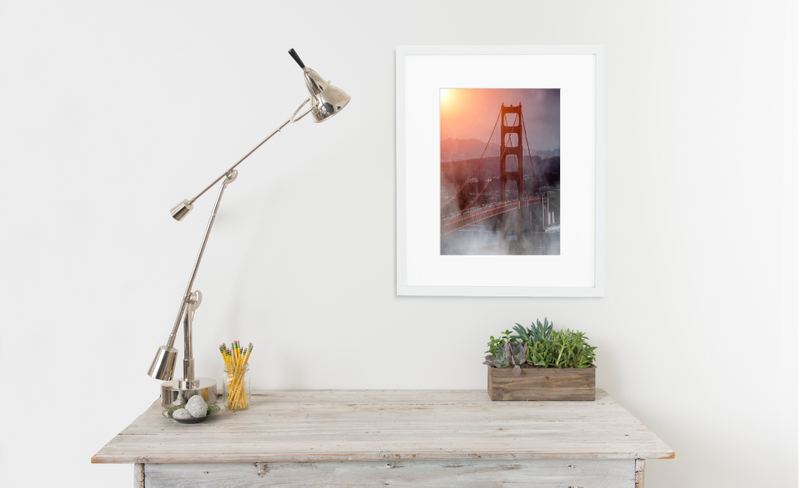 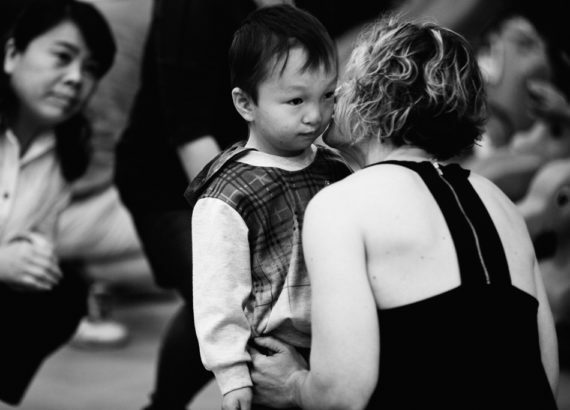 Print: Fine art print from 8×10 – 30×40. 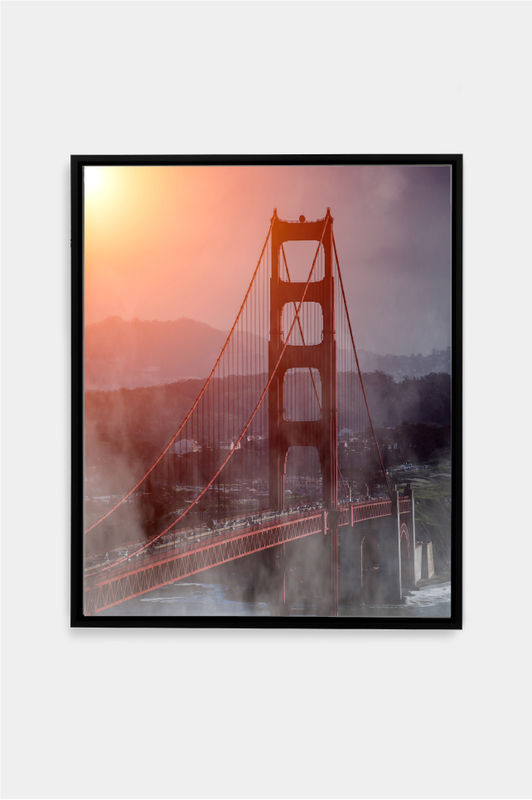 Choose this option if you want to frame the print yourself. 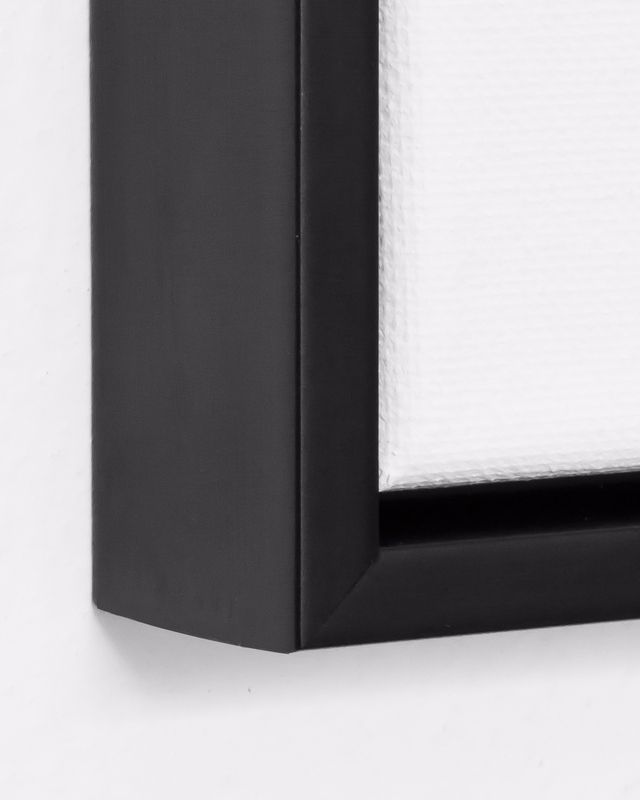 Black Canvas Float: Gallery wrapped canvas with a thin black frame. 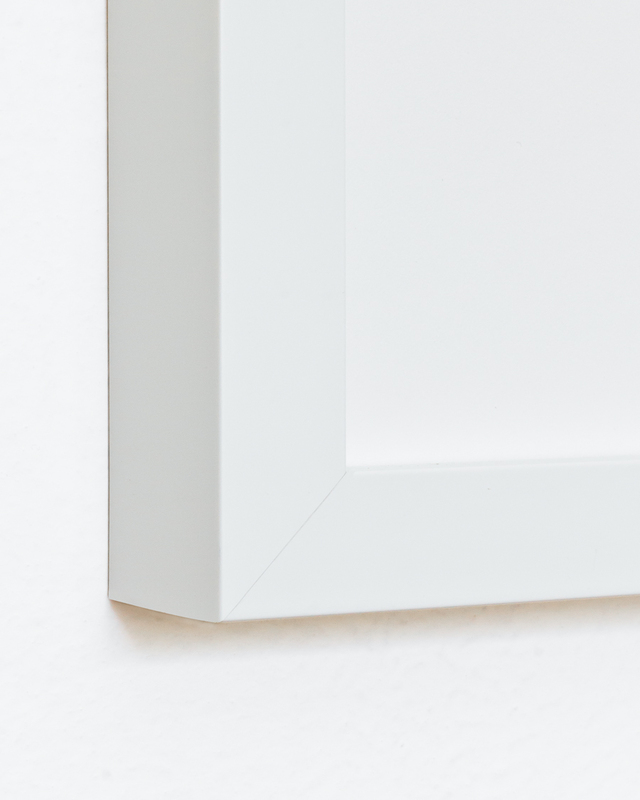 Canvas is stretched and attached inside the frame so that it appears to “float” with 1/4″ of space between the edge of the canvas and the inside of the frame.